We love the Christmas season where everything is simply more meaningful and we are able to reflect on what has been accomplished over the year, with your partnership. We also have great anticipation and excitement for the beautiful stories of redemption that will be unfolding in the new year ahead. I am often posed the question of how we gauge success regarding this work. This is not a difficult question to answer: I gauge success by what you and I do together to bring healthy, sustainable change – physically, and emotionally in children and families. This change facilitates huge cultural shifts against abuse, neglect and the practice of not valuing human life. 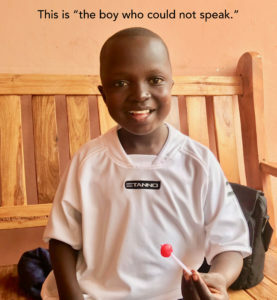 When a 10 year old boy was left for dead by his community because he had been brain damaged by so many head beatings that left him unable to speak, we were able to place him in a loving foster home and provide proper medical care, and within 6 weeks he miraculously began to talk… that is success. When we see one of the largest child traffickers come into our micro finance program and completely change his life, through the understanding that there is a God who loves him and who created him and every human life with incredible value, and has now become one of our greatest advocates helping to save children… that is success. When our Break the Silence program is empowering thousands of kids to know that they can say no to sexual and physical abuse, and that they are valuable and have rights to their bodies, and that they can call the only working hotline to get help, that we are funding with your donations… that is success. 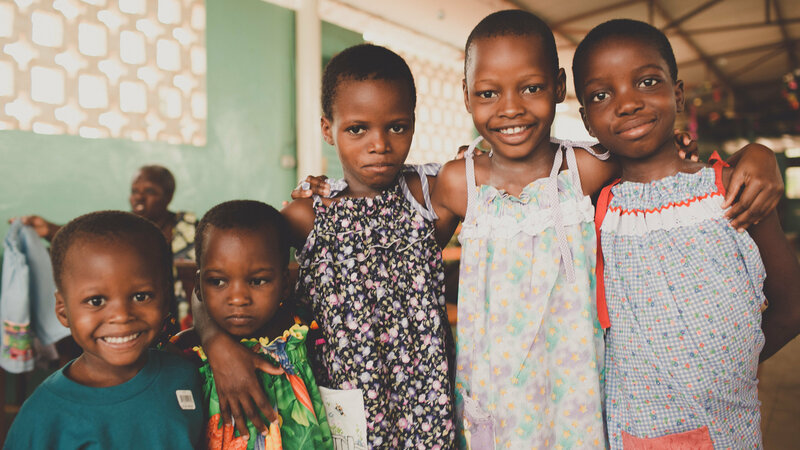 When our orphanage safe home of 61 kids who were rescued from unbelievable circumstances (who many of you sponsor), are now thriving and ready to give back to others who are hurting… that is success. When over 500 women have gone through our micro finance program, many of whom had trafficked their children before we met them, and are now testifying that they will never traffic another child, and who are actually fighting against trafficking…that is success. When working in an area where 20% of children have been sold, yet 450 of those kids are now safe due to being rescued or intercepted and put on our feeding and school program…that is success. Everything that is being accomplished is on a miraculous level. Although ORR is not a multi-million dollar organization, with the number of children and families we serve, one would never guess this. We are maximizing every donated dollar to the fullest extent… that is success. The miracles that you are helping to facilitate through your financial gifts and prayers are incredible and beautiful to watch in action. Thank you for trusting us, and venturing together to see this crazy-amazing work continue. 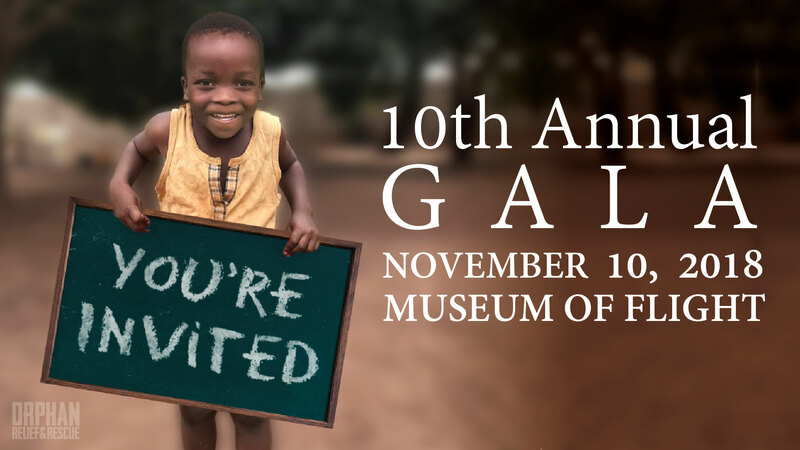 As this year comes to a close, we would love for you to remember us in your year-end giving. 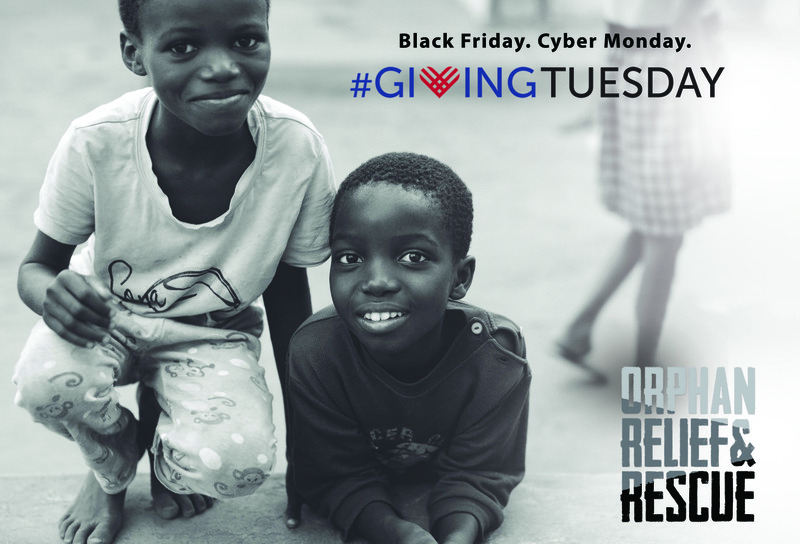 We are in need of help to take care of 223 rescued children who are not currently funded (it costs $420 per rescued child, annually). These children were intercepted from being trafficked. Will you consider helping us to meet the need of this deficit of $93,660? We are committed to keeping them safe with your help. We are blessed by your generous response to the needs of the children, and together we will continue to say… this is success.